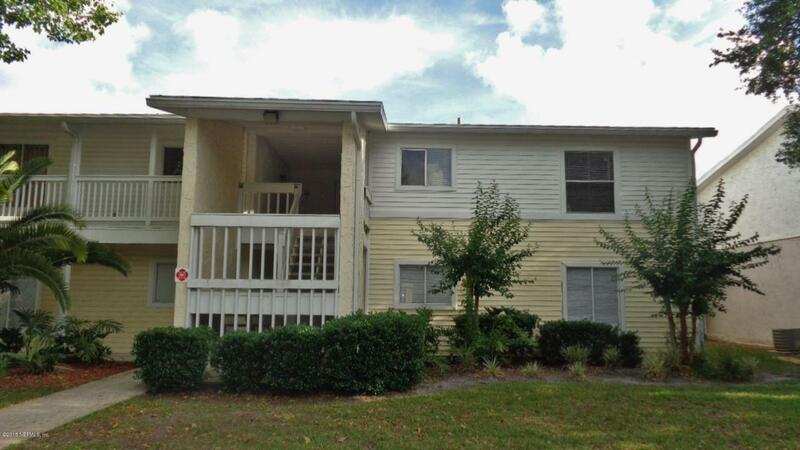 Spacious 2 BR 2 Bath condo, 2nd floor flat. Tile in all living areas, NEW carpet in bedrooms. Kitchen upgrades include granite counter tops, stainless steel sink, beautiful cabinets. All appliances, Washer, Dryer, Flat Top Range, Microwave, Dishwasher and Refrigerator with ice maker included. Newer Water Heater. Master Bedroom has sliding glass door to screen tile porch, and huge walk in closet. Water and Sewer Included.. Amenities include Club house with fitness center, tennis courts, two pools, play ground and basketball court.